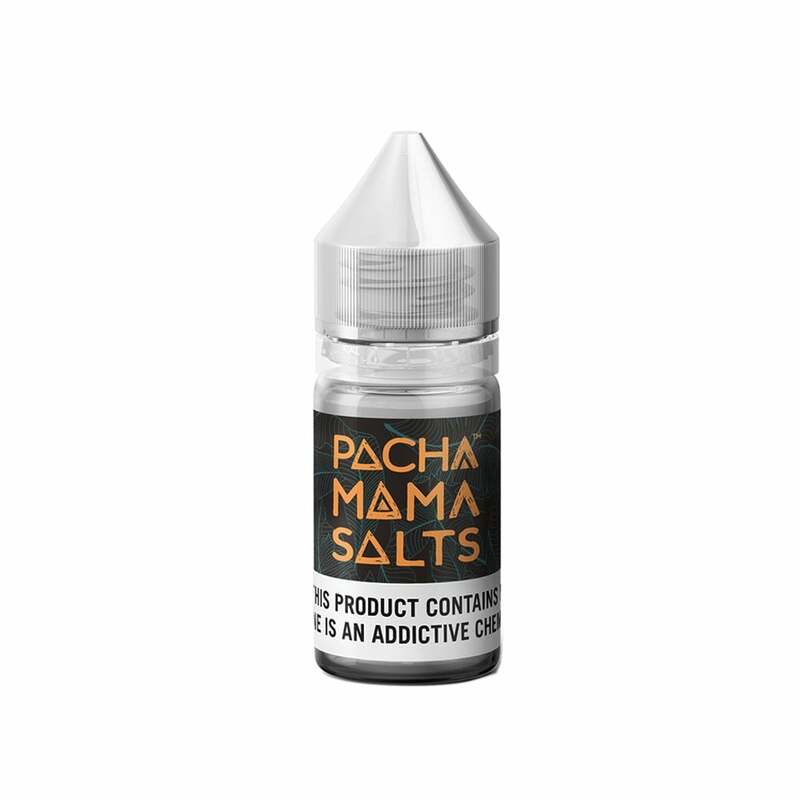 Icy Mango nic salt juice by Charlie's Chalk Dust is the juicy flavor of tropical mango with an icy cooling finish for an overall refreshingly fresh juice! Charlie's Chalk Dust nic salt formula adds an extra level of satisfaction of every hit, creating a delicious juice you'll keep coming back to. Charlie's Chalk Dust Icy Mango Nic Salt is available in 50mg (5.0% nicotine) and 25mg (2.5% nicotine). This isn’t a bad flavor but I wouldn’t say it tastes like mango. It tasted like a mix of citrus fruits. Best Mango iced flavor I have tried. Flavor last and last with my coils. Nautilus X 1.8 . The inhale is ripe sweet mango, the exhale is cool menthol. This one is my adv for now. Great price here at Electric Tobacconist . Fast shipping. 9 bucks cheaper than the shop I was buying it at. Literally tastes like biting into a ripe mango. Hands down the best mango I have yet to try. The ice at the end really makes this my go to all day vape.